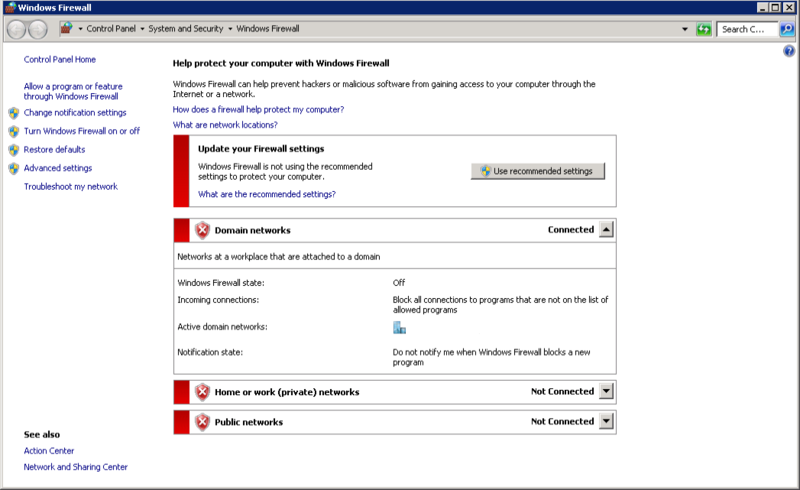 In some occasions it's necessary to configure the Windows Firewall on the Anywhere365 server in order to make the UCCUCC stands for Unified Contact Center and consists of a queue that can be handled by Agents Each Contact Center has its own settings, interactive voice response questions and Agent with specific skills. Agents can be member of, or sign up to, one or more Contact Centers. communicate with the InterceptorThe Interceptor is a service installed on the Lync / Skype for Business Front End(s). It monitors all the calls going over it. When a call going to or coming from an Agent it will come in to action. By intercepting that call and redirecting it you the Anywhere365, it lets you manage the Direct Inbound and Outbound dialogues of the Agents..
To do this, follow these simple steps. 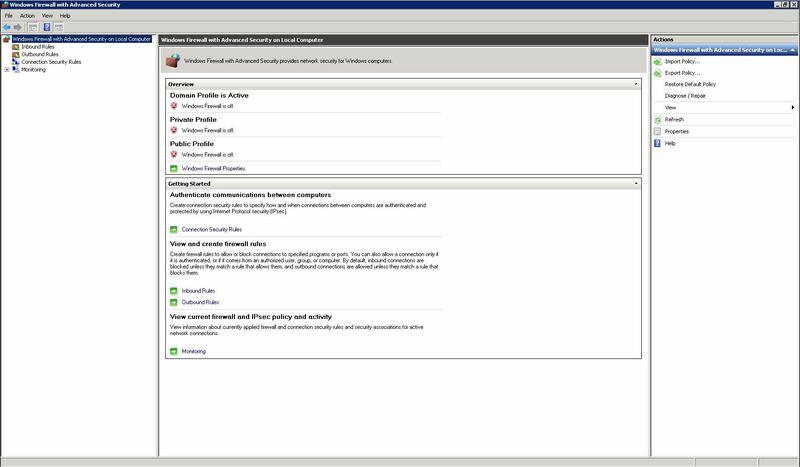 Click on Inbound Rules and then New Rule. Then Hit Port and Next. 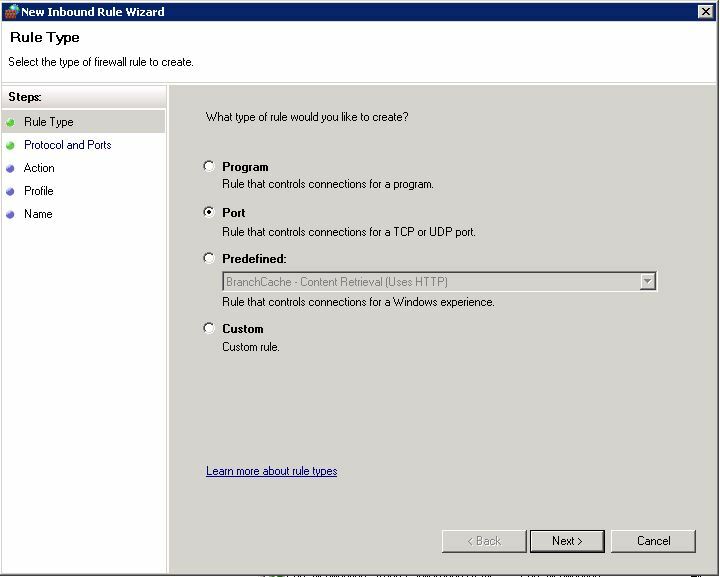 Select TCP and Specific local ports. Typ in "10000". The Interceptor should now work properly.